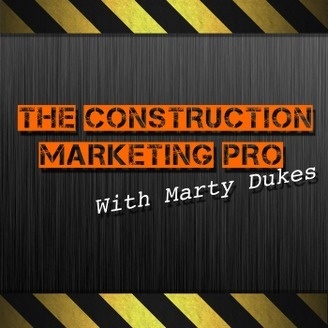 marketing strategy for construction professionals. Subscribe to the show on iTunes. Get updates automatically when there is a new episode. 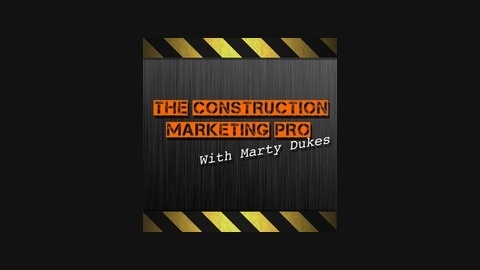 In this episode of the The Construction Marketing Pro Podcast, I answer your listener questions and discuss job-site proximity marketing Links in this weeks episode: www.MartyOnFacebook.com - Connect with me on Facebook www.TheConstructionMarketingPro.com/bonus Free 7 Part Video Series Questions this week: Q: I get a lot of customers asking me to itemize my bid when I meet with them. Do you think this is a good idea? How should I deal with this when it comes up? Q: I've been thinking about utilizing Facebook ads to get more leads. Are Facebook ads worth it? Do you have any tips?